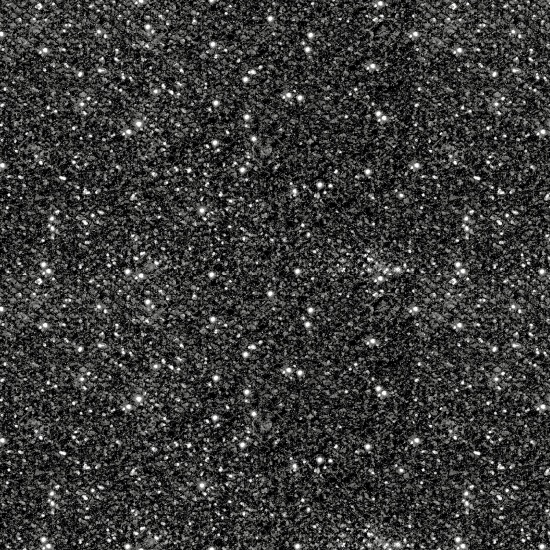 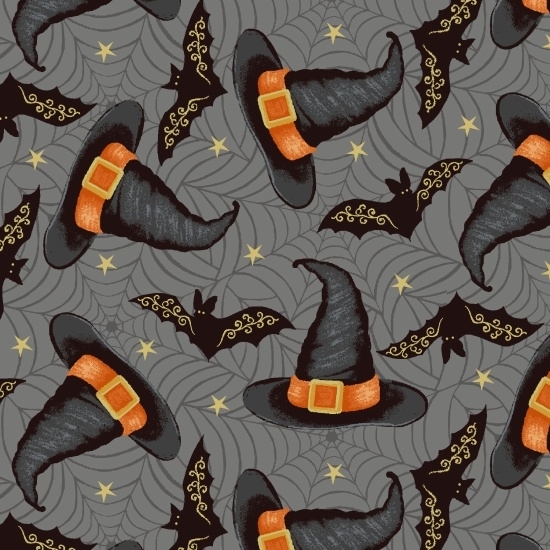 5/31/18 - New Midnight Spell fabric in the shop this week! 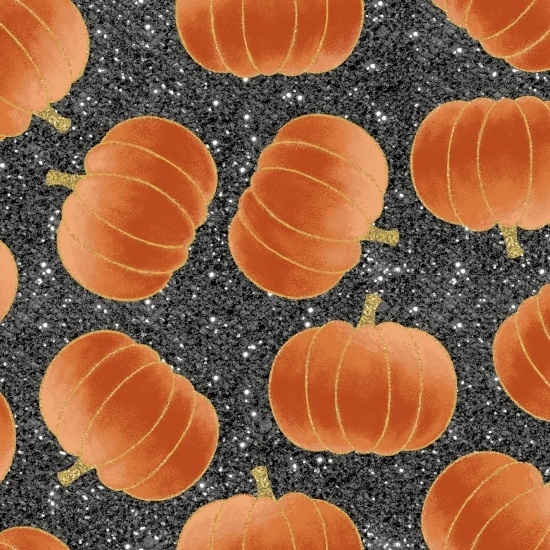 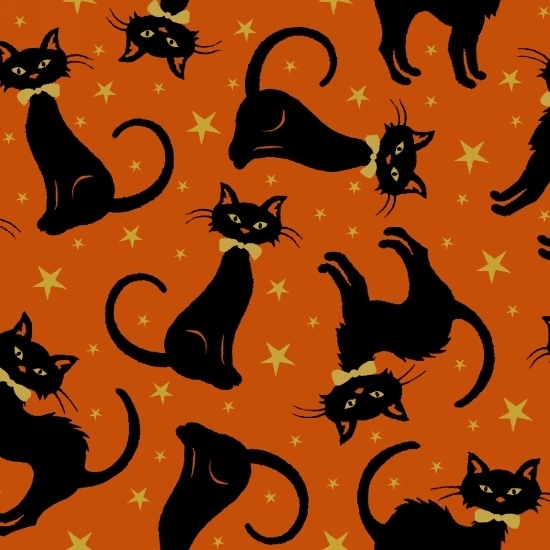 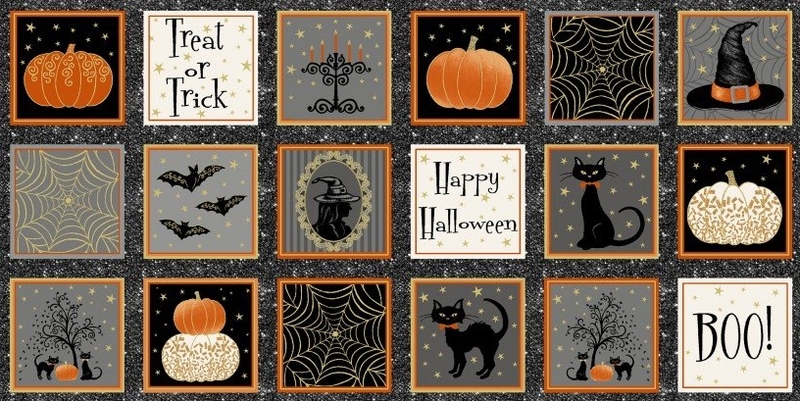 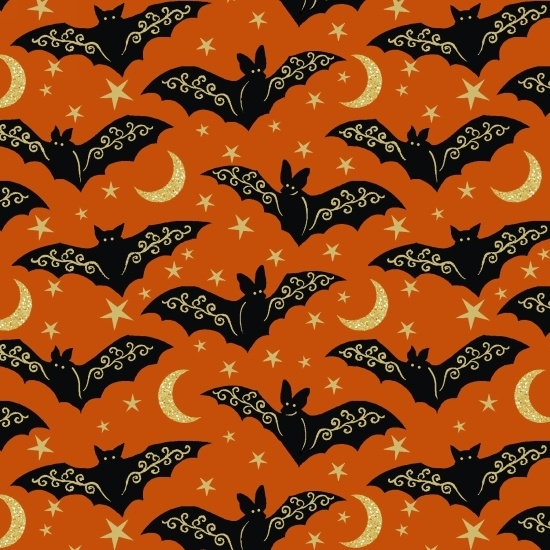 These classy designs of pumpkins, witches hats, cats and bats with a hint of metallic gold are sure to set the mood for a perfect Halloween project. 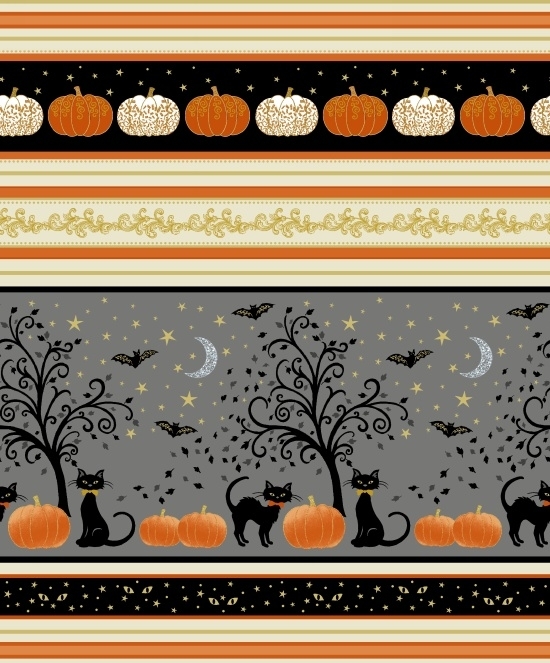 Kits are also available in the shop now to create this whimsical 44" x 20" table runner. 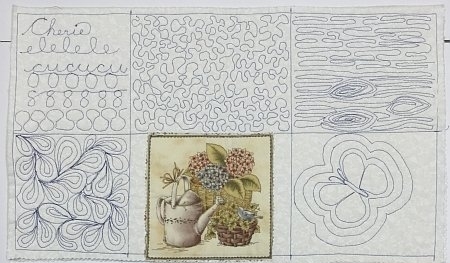 Kits include pattern, backing and binding. 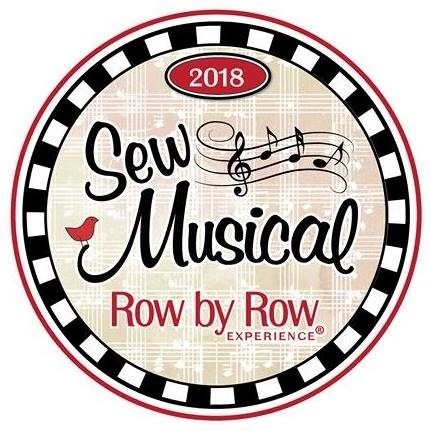 Row by Row 2018 begins on June 21st! 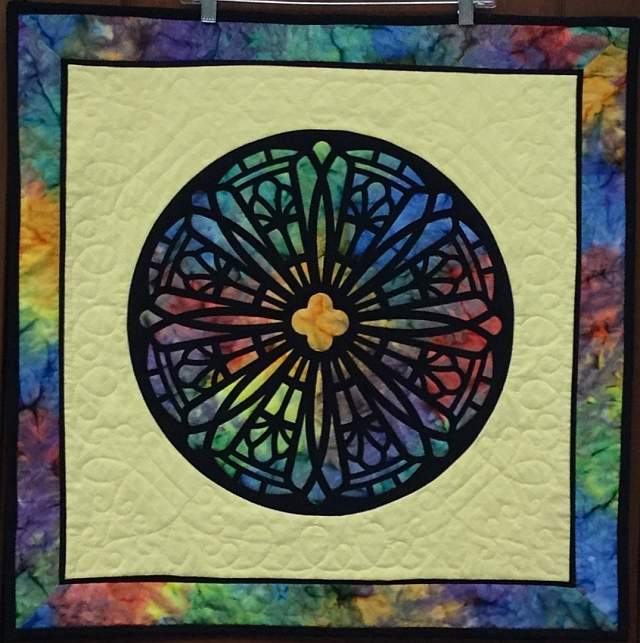 The Quilted Crow is once again participating in the Row by Row event and our row is called "Sew Jazzy." 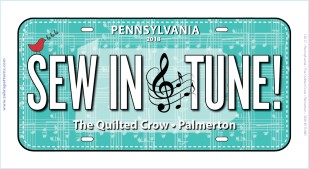 Our “Sew in Tune!” Fabric License Plates will also be available for sale, more details to follow in the coming weeks! 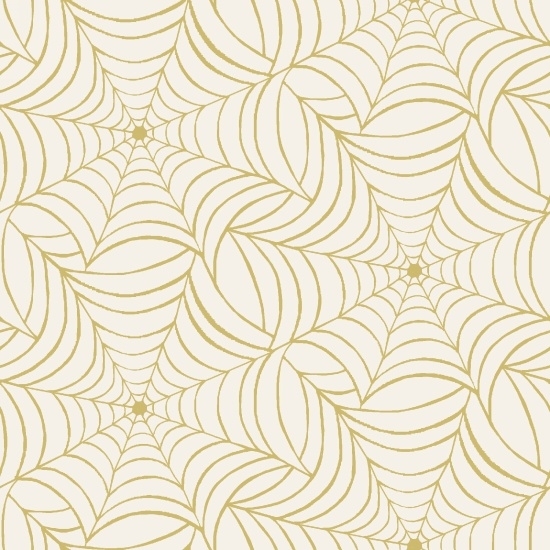 For more information about the Row by Row event, please click HERE. 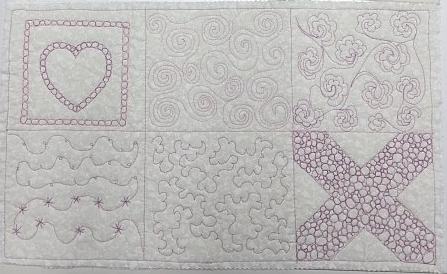 *This class requires a specific applique and we are now taking pre-orders, please call the shop for more details. 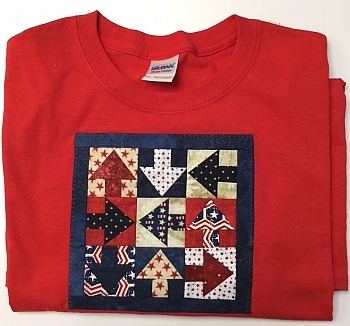 Pre-order cutoff date is Friday, May 25th at noon! 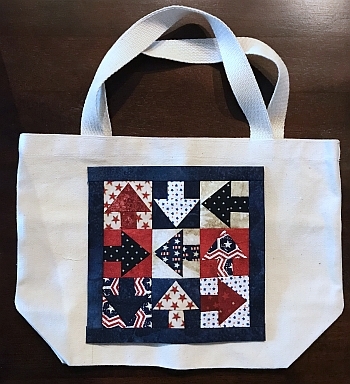 Crow Sew - The next scheduled meeting at the Crow will be on Wednesday, June 6th, 2018 at 10am.